commented on "It's been years in the making but finally the opening stage of the Nelson Provincial Museum's WWI centennial exhibition is open. ..."
It's been years in the making but finally the opening stage of the Nelson Provincial Museum's WWI centennial exhibition is open. 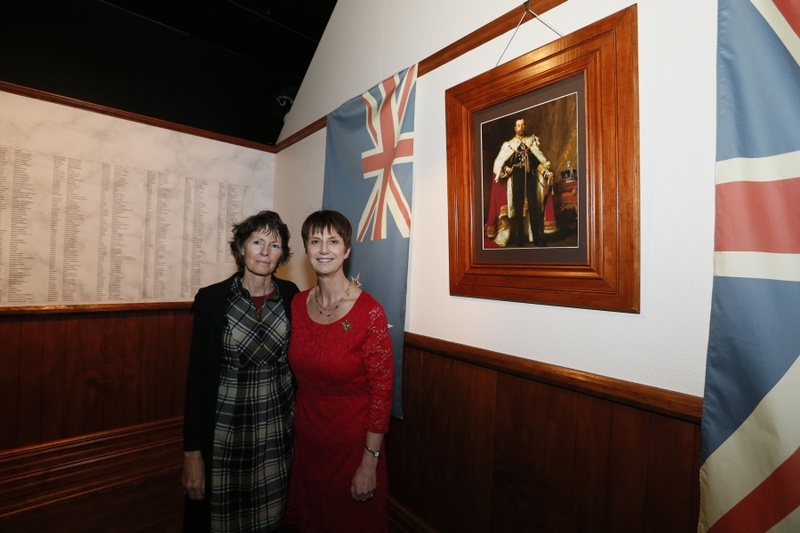 Here we are, Anna and I, co-curators of the exhibition's content (she looking at the 'at war' aspect and me the 'at home'), in the exhibition hall on a special pre-opening night on Monday for staff, volunteers and families who feature in the exhibition. It was officially launched on Tuesday 5 August, 100 years to the day that it was announced in New Zealand that Great Britain (and therefore NZ) was at war with Germany. The exhibition is open to the public from 6 August, so make sure you get along and learn about 'their stories, our history'. This first section, subtitled 'A Jolly Big Adventure' looks at what happened in the Nelson Province during 1914. On Anzac Day next year we will open the next stage - 1915 and on Anzac Day 2016, the 1916 section will open, and so on. This has been a fascinating project to work on and I look forward now to getting stuck into the research and writing for the 1915 section, which of course will look at the Suez and Gallipoli campaigns, and at what was going on back in Nelson at the time. Check the downloads at left for newspaper stories about the exhibition and its launch.